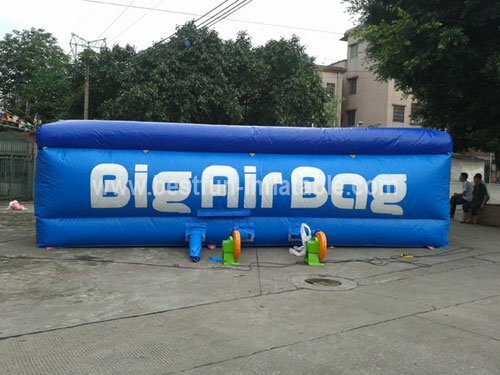 PVC Inflatable Labnding Pad can absorb impact gives athletes increased confidence, which can result in improved performance levels. 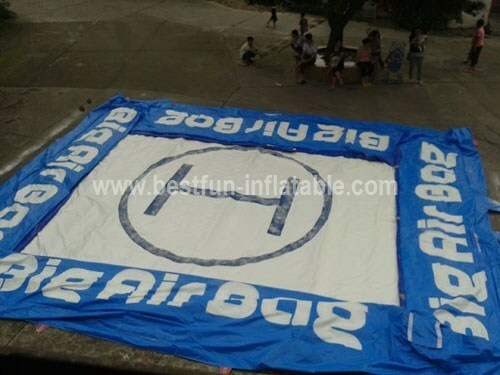 PVC Inflatable Labnding Pad can be set up easily, quickly and almost anywhere! 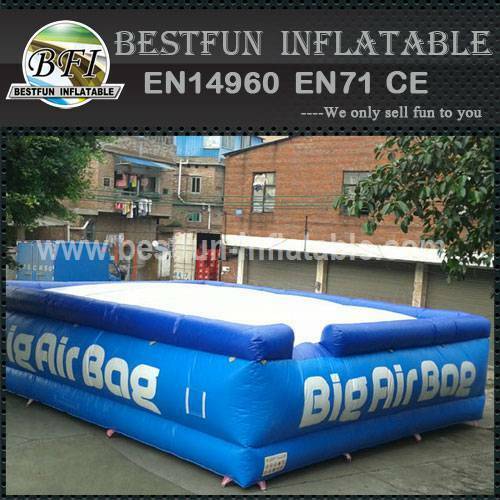 Enjoy this PVC Inflatable Labnding Pad and get to know the great fun of this impact absorbing product! 1. Blower are UL or CE approved in 110V~240V with various kinds of plugs to ready for all kinds of country. 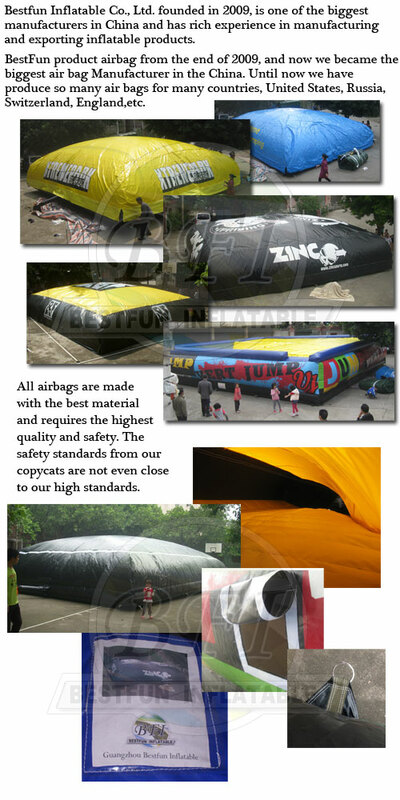 Inflatable toys in strong PVC tarpaulin bags. Blowers in cartons. 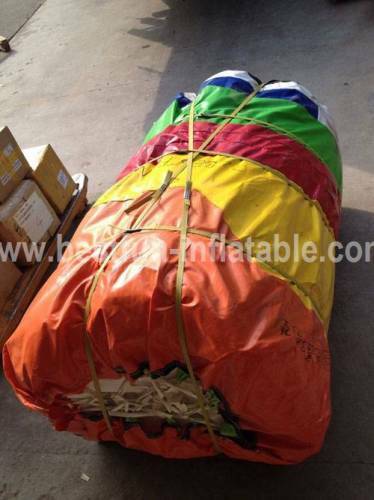 EXW / FOB / CIF by sea, DDU by air or by Express. T/T or Western Union transfer 40% amount deposit before production, Balance paid before delivery against finishing products pictures with details testing. Production finishing around 5-7 working days. Delivery within 2 days after receiving balance. 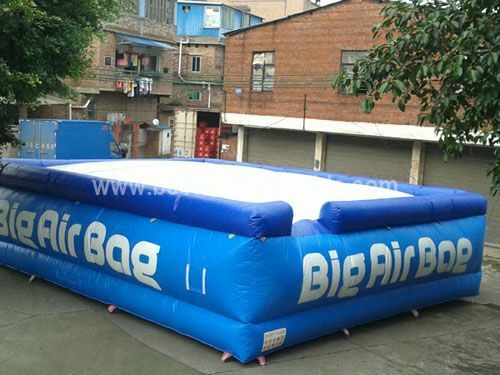 If you want to know more about this PVC Inflatable Labnding Pad, pls feel free to contact us by Skype or Email.